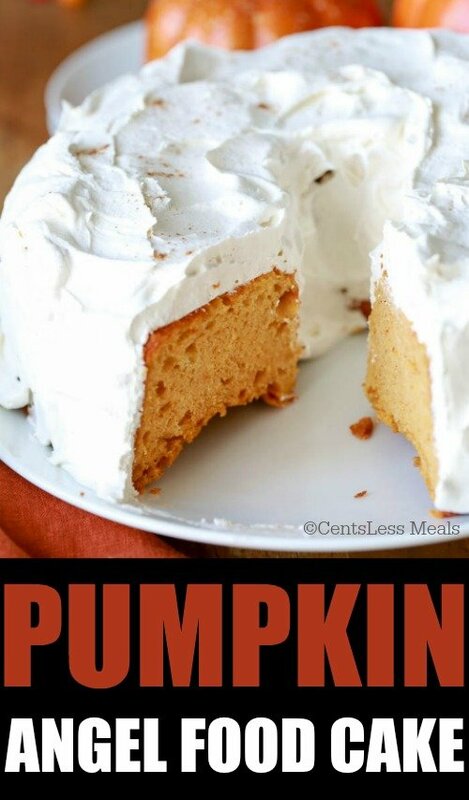 Pumpkin Angel Food Cake is a light and delicious cake made quick and easy with an angel food cake mix, canned pumpkin and pumpkin spice. 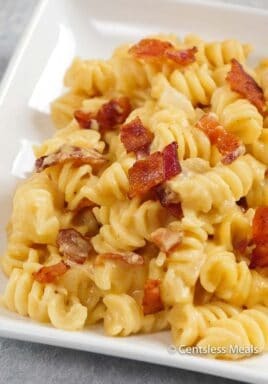 So simple to make and yet so incredibly delicious! 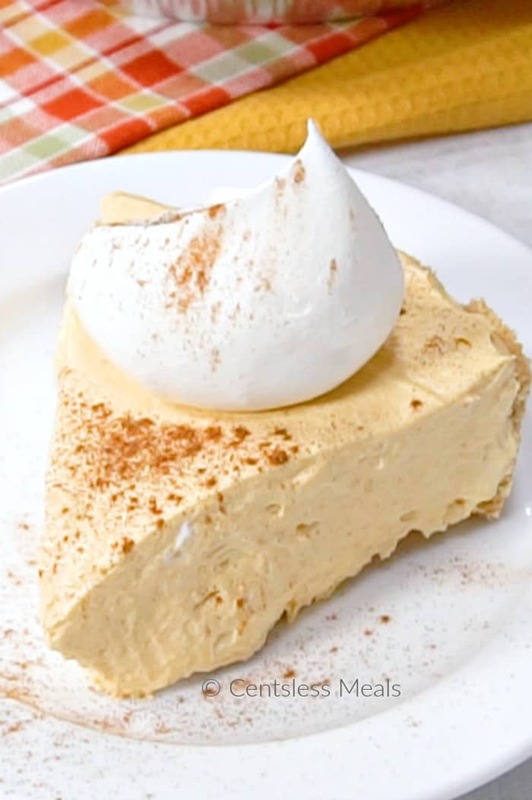 ‘Tis the season for all things pumpkin again (including my favorite Cream Cheese Pumpkin Pie). 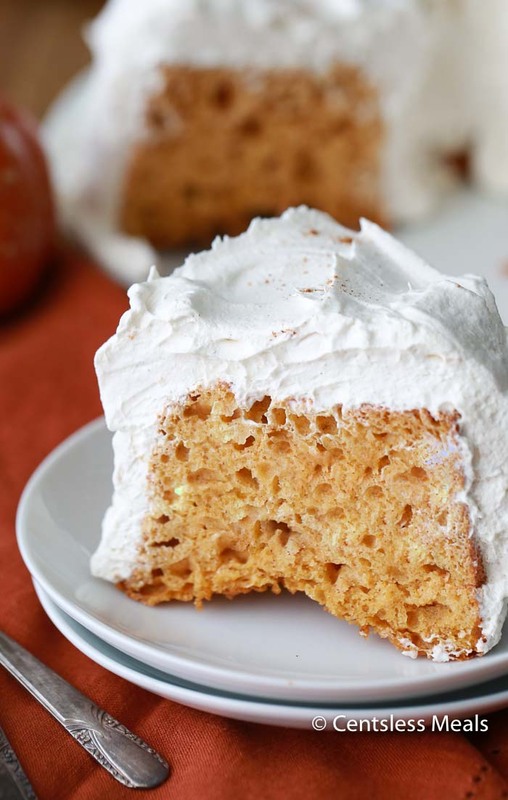 This angel food cake is deliciously light and fluffy and loaded with fall flavor. Angel food cakes are made almost entirely from egg whites and flour meaning there is literally no fat in this cake (except for the fat in the icing). 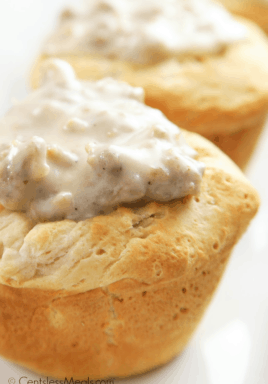 It is traditionally baked in a ring shaped pan, cooled upside down then covered with icing. To make angel food cake from scratch is a labour intensive process that uses a lot of eggs so this yummy recipe uses a shortcut to produce a delicious cake without all of the fuss! Angel food cakes are baked and then cooled upside down because the egg whites are so delicate they need gravity to help them stay put. If cooled right side up, the cake would simply collapse upon itself due to its weight. New cake pans come with feet that assist with inverting and cooling cakes upside down. If you do not have a new version, don’t fret! I still remember my mother turning a small bowl upside down to balance the angel food cake on. She would simply invert the hot cake and set the middle (or tube) on the bowl. Once cooled, you run a knife around the outside of the cake as well as around the inner tube part of the pan in order to remove the light, fluffy confection! 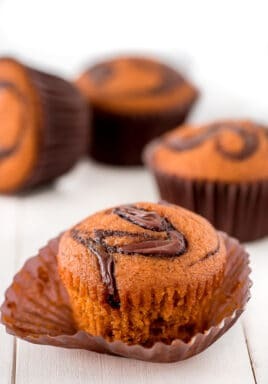 It can now be placed upright on a cake dish and iced with the topping. Cover your angel food with foil or plastic wrap and it should keep for about 1 week in the fridge. Properly wrapped angel food, using foil or plastic wrap in addition to a freezer bag, should keep it’s quality for about 4 to 6 months in the freezer. Because of it’s delicate nature, an angel food cake can be difficult to cut. It is best to use a serrated knife and make smooth even strokes at an angle to avoid tearing. I have also heard of folks using unwaxed dental floss and having good results too! 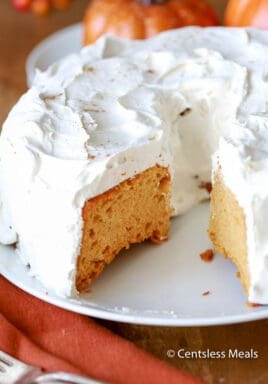 Pumpkin Angel Food Cake is a light and delicious cake made quick and easy with an angel food cake mix, canned pumpkin and pumpkin spice. Preheat oven to 350 degrees and place rack on the bottom position. 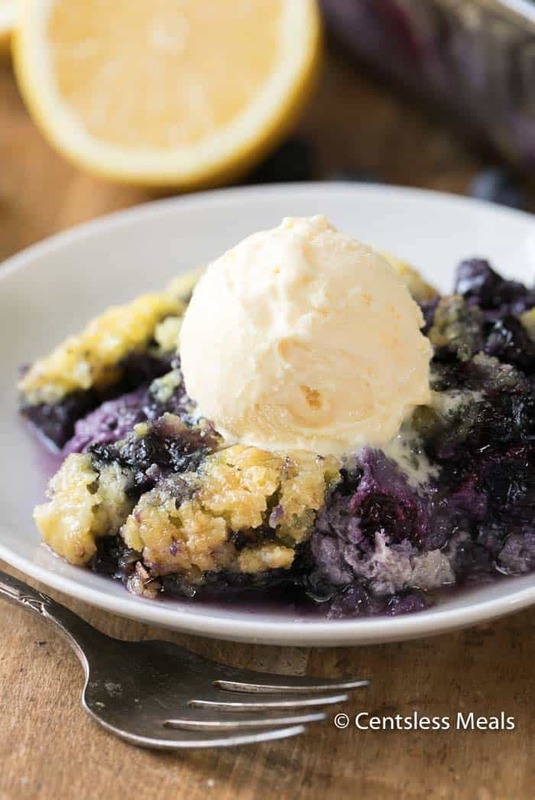 Combine all cake ingredients in a large bowl and mix on medium for 1 minute. Pour into an ungreased angel food cake pan. Bake 38-42 minutes or until cracks on top appear dry. Remove from oven and invert pan upside down. Cool 3 hours upside down. 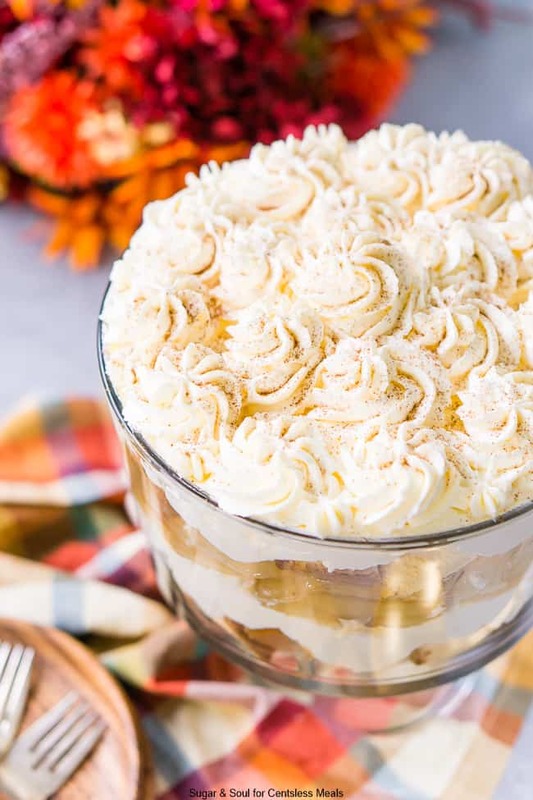 Combine whipped topping and pumpkin pie spice. Spread over cooled cake. 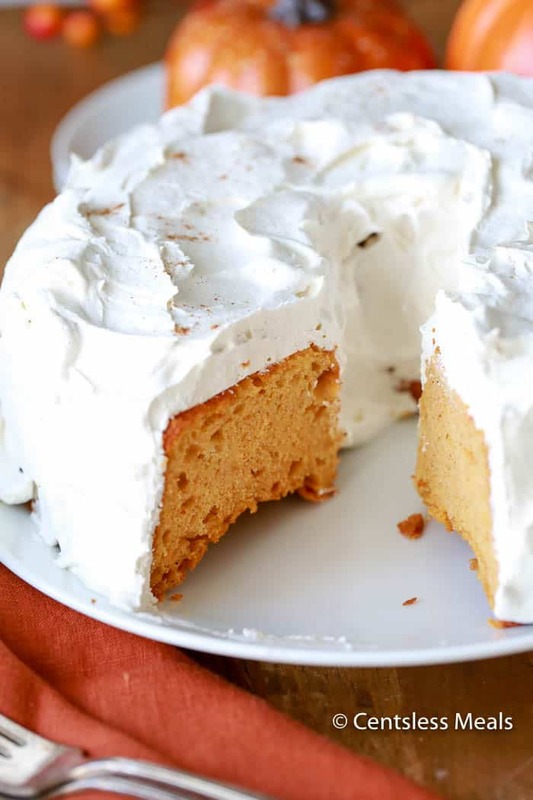 This Pumpkin Angel Food Cake recipe is such a great way to incorporate the goodness of pumpkin with the delicate indulgence of angel food. So light and dreamy you will definitely want a second piece!